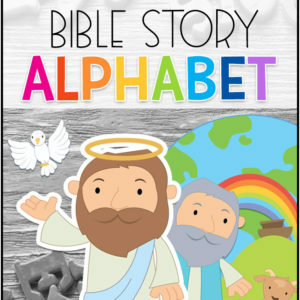 Teaching your little ones the alphabet is a great opportunity to introduce them to some key Bible characters and concepts. 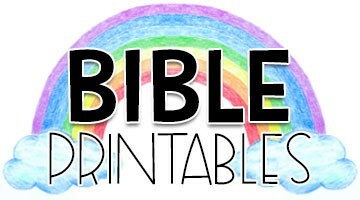 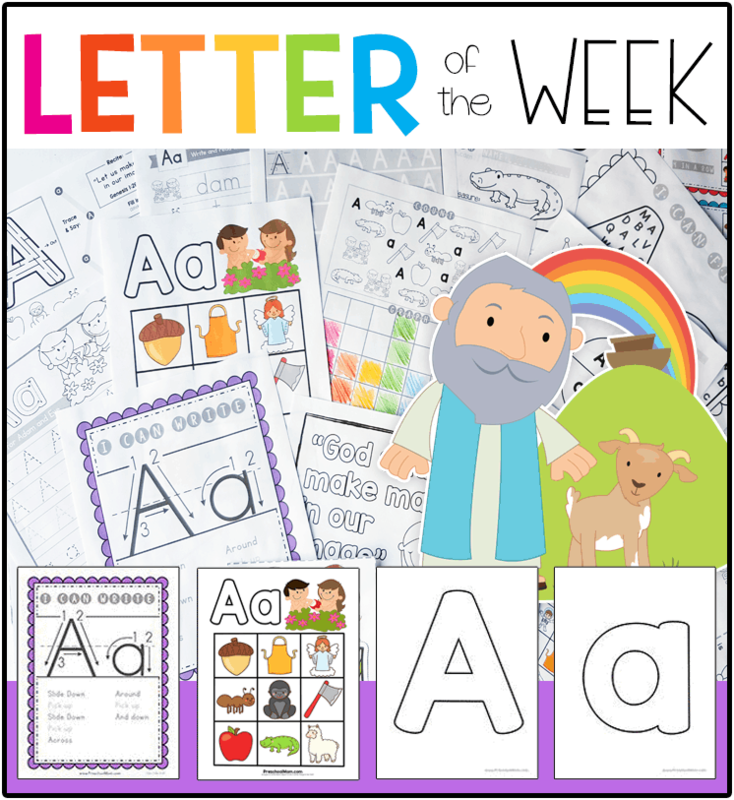 We have just released our Bible ABC Letter of the Week Notebook available for $15 in our eStore. 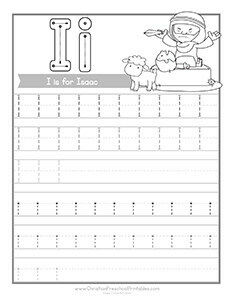 For each and every letter of the alphabet you’ll have 24 pages of Christian based activities, games, crafts, worksheets, and scripture memorization tools you can use with your child each week. 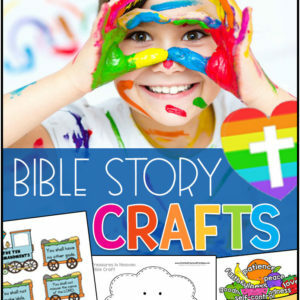 Be sure to check out the sample pages here. 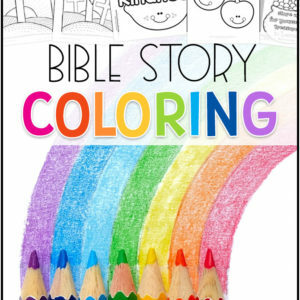 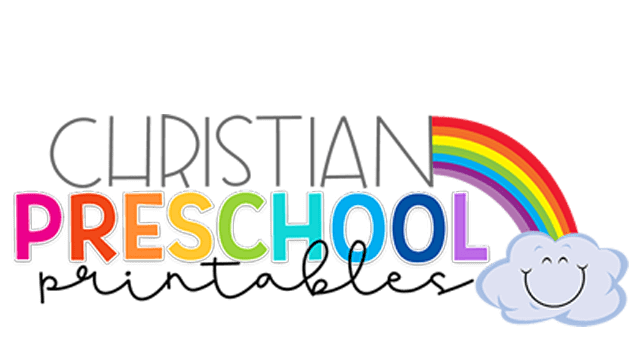 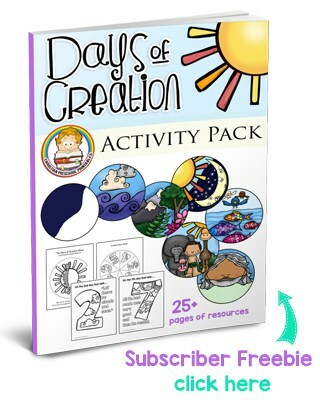 Below we’re offering a free sample of our curriculum for homeschool or children’s ministry workers. 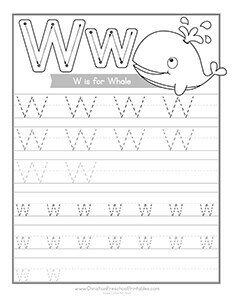 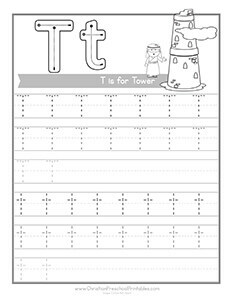 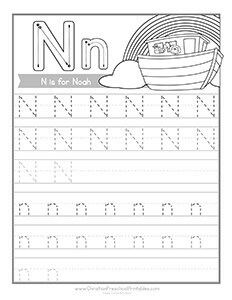 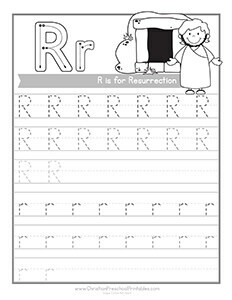 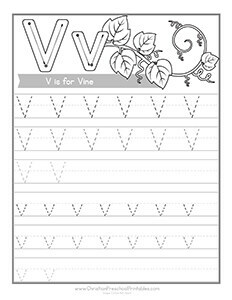 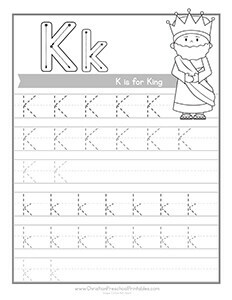 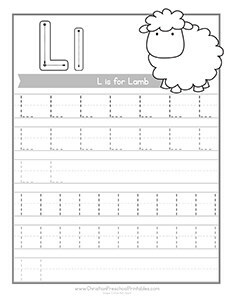 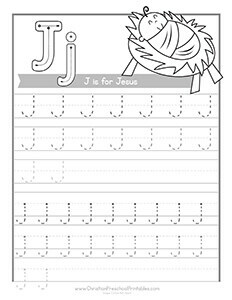 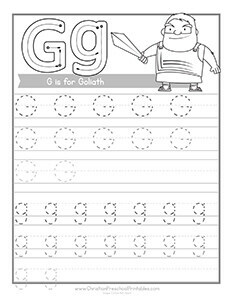 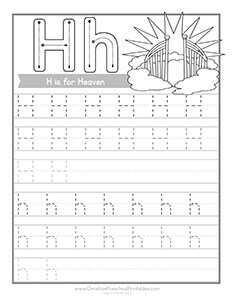 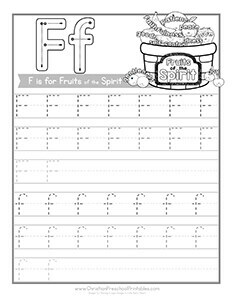 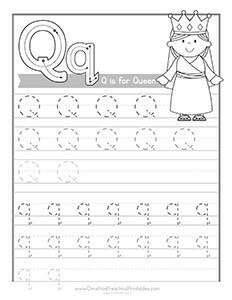 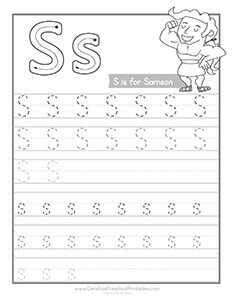 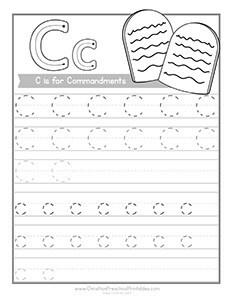 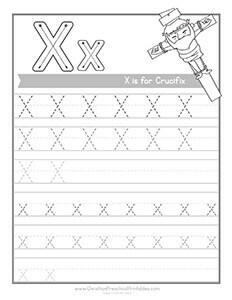 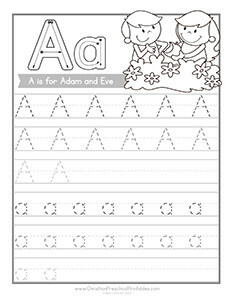 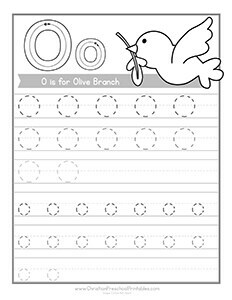 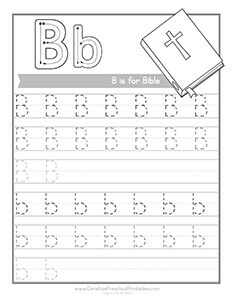 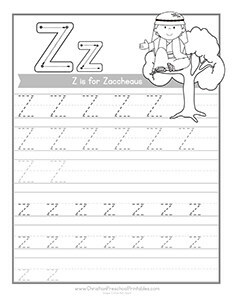 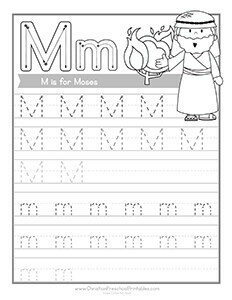 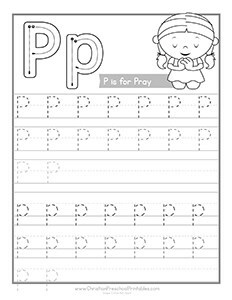 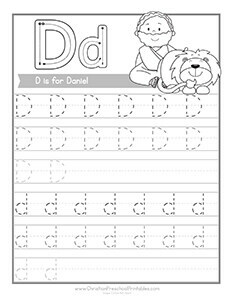 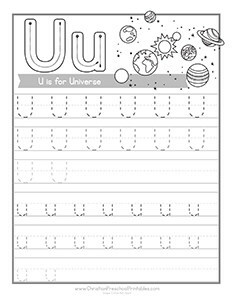 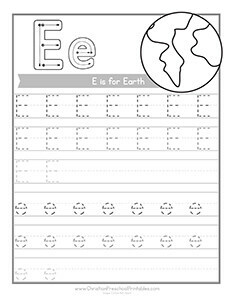 A Free Bible Letter of the Week worksheet featuring letter formation, coloring pictures and both uppercase and lowercase letter practice.